We use Basecamp.com for our discussion board, document storage, calendar, etc. Updates about events, advocacy opportunities, school preparedness news. Parents4Preparedness (P4P) is a group of parents, educators, and concerned community members focused on earthquake safety in schools. 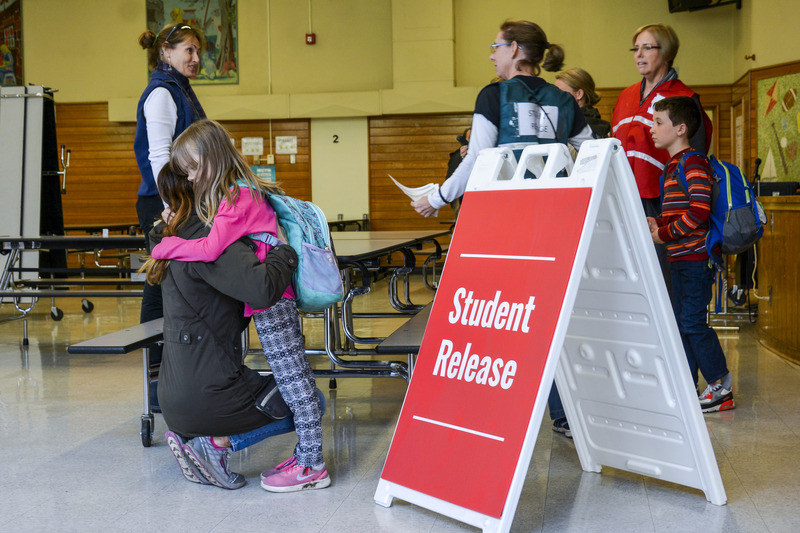 We share information about preparedness efforts happening at our schools in hopes of helping others to replicate the efforts at their own schools. 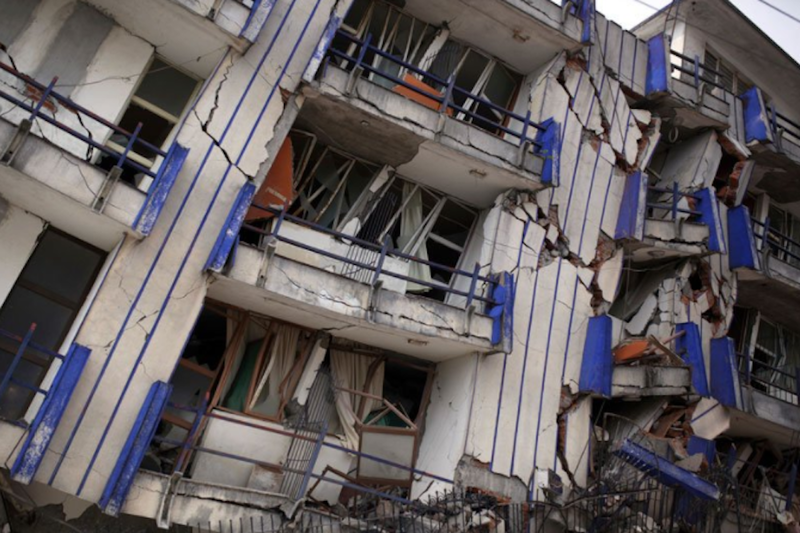 We generally focus on non-structural hazard mitigation (furniture strapping), emergency supply storage, and reunification plans. We also engage in political advocacy and public education. Most of our members live in the Portland area, but some live elsewhere in the metropolitan area or the state. The issues we face in Portland are in most cases not unique to Portland. Wherever your school is in the preparedness process, we hope that you can work with parents in this network to further your efforts. We welcome you to engage in any way that you find useful: use our Basecamp website to access best practices documents or ask the group for advice, attend our face-to-face meetings, and/or work with individual group members to advance public education, political advocacy, and school preparedness efforts. We use Basecamp.com to communicate and share documents. You’re welcome to join our Basecamp to view our documents and hear our chatter. We welcome your participation in our online discussions, even if you’re unable to attend our in-person meetings. Complete our Basecamp Access Request form to request access or contact our Basecamp Coordinator (see below) with questions. You can also follow us on Facebook, but we just use Facebook for sharing interesting articles, events, etc. To really engage with our group and get updates about our in-person meetings, we recommend you join us on Basecamp. We meet in person every two months during the school year. Meetings are a chance for us to share what we’ve accomplished at our schools, discuss challenges we’ve faced, and plan district- or state-wide education and advocacy projects. We often have guest presenters, including preparedness experts, representatives from Portland Public Schools, Neighborhood Emergency Team members, and elected officials. We welcome anyone interested in school preparedness to participate. Contact a group facilitator (see below) if you have something to add to the agenda. Topic: Discussion about Tipping Point Resilience, school board testimony, and HB 2229/2558 testimony in Salem on March 14. We welcome those who want to take an active role in the facilitation of the group. All roles are voluntary and rotation is encouraged. Holly is a Sunnyside Elementary parent. 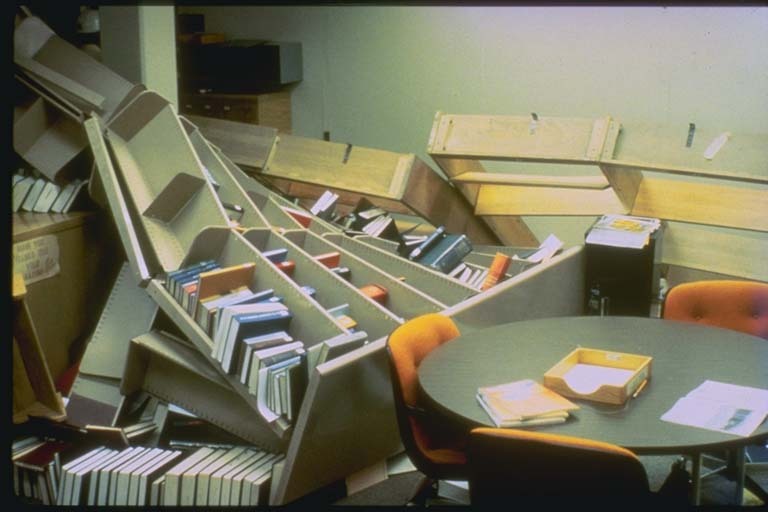 She helped initiate and coordinate a reunification drill and non-structural hazard mitigation (furniture strapping) at the school. Laura is a future Chief Joe Elementary parent and Team Leader for the Arbor Lodge / Kenton Neighborhood Emergency Team (NET). She does disaster preparedness presentations throughout Portland and teaches classes at Portland Community College and Saturday Academy. She also works for the Regional Disaster Preparedness Organization, which is housed within the Portland Bureau of Emergency Management. Ted is a former PPS parent and and co-founder of P4P. 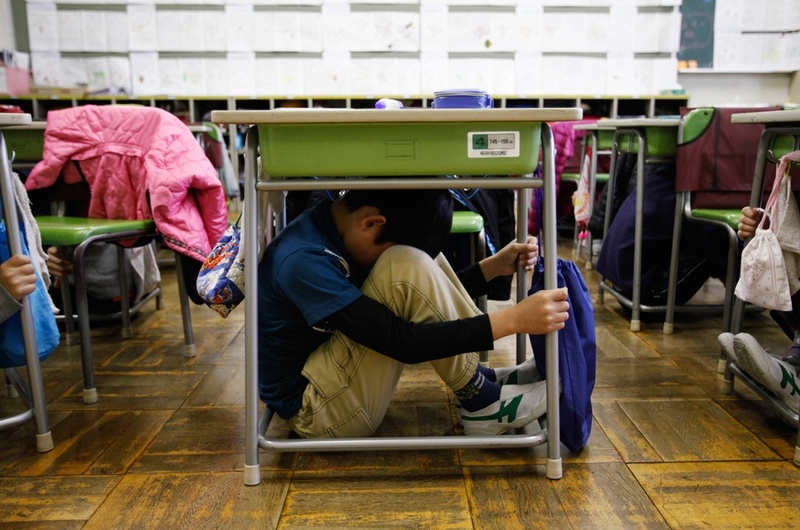 He is also the co-founder of Oregon Parents for Quake-Resistant Schools, an initiative that lobbied for state investment in earthquake safety retrofits. His advocacy has aimed to strengthen Oregon’s Seismic Rehabilitation Grant Program, establish a statewide Office of School Facilities, pass local school bond measures (PPS in 2012 and 2017, Seaside in 2016), and raise awareness about natural hazard safety and schools (FEMA P-1000, Safer, Stronger, Smarter, June 2017). Otto is a former PPS parent and a Legislative Advocate for the Oregon PTA. He contributed to Measure 26-193, a $790M bond, which passed in May 2017 and will contribute greatly to the seismic safety of Portland Public Schools. Susan is an Atkinson Elementary parent and co-founder of P4P. She helped initiate and coordinate a reunification drill for Aktinson and has worked in the preparedness field professionally. She is the US Director of Disaster Preparedness & Community Resilience for Mercy Corps and a member of the Oregon Seismic Safety Policy Advisory Commission (OSSPAC). Susan has worked in humanitarian relief operations in Iraq, Liberia, Sri Lanka, Darfur, Iran, and Pakistan.